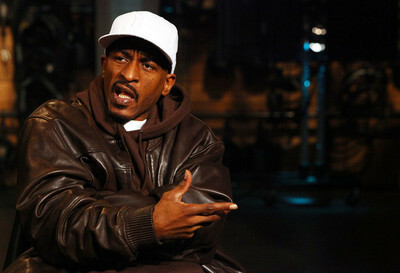 Rakim Allah remixed with a sample from the Onur Engin’s Turkish Funk mix. I live in Beijing. I like old school hip hop and making beats. This is how I think hip hop should sound.